Why is it that all hotels have 3 channels of HBO but not one of Disney Jr or Nick Jr? I would imagine they are paying extra for these movie channels. 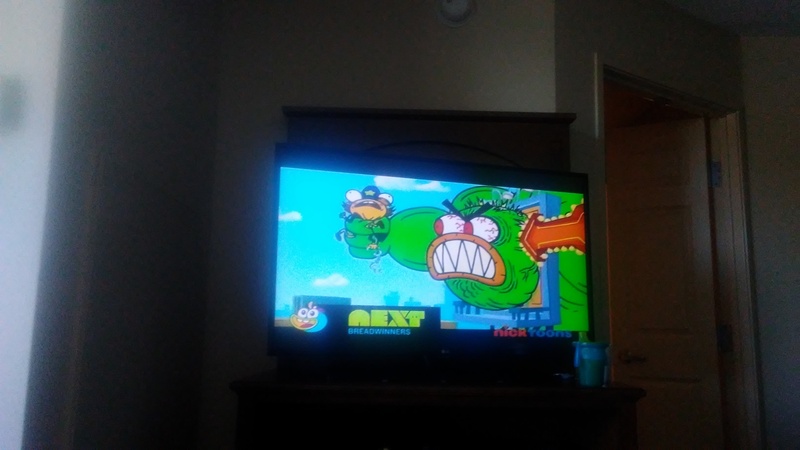 All that is available to the kids is cartoon network and nickolodeon which are anything but young kid friendly. It’s violent, mean and a bit scary. No, our kids don’t want TV all day and yes we entertain them other ways. So, Marriott, Hilton, Hyatt, IHG. .. One piece of advice…invest in a cartoon channel or two.